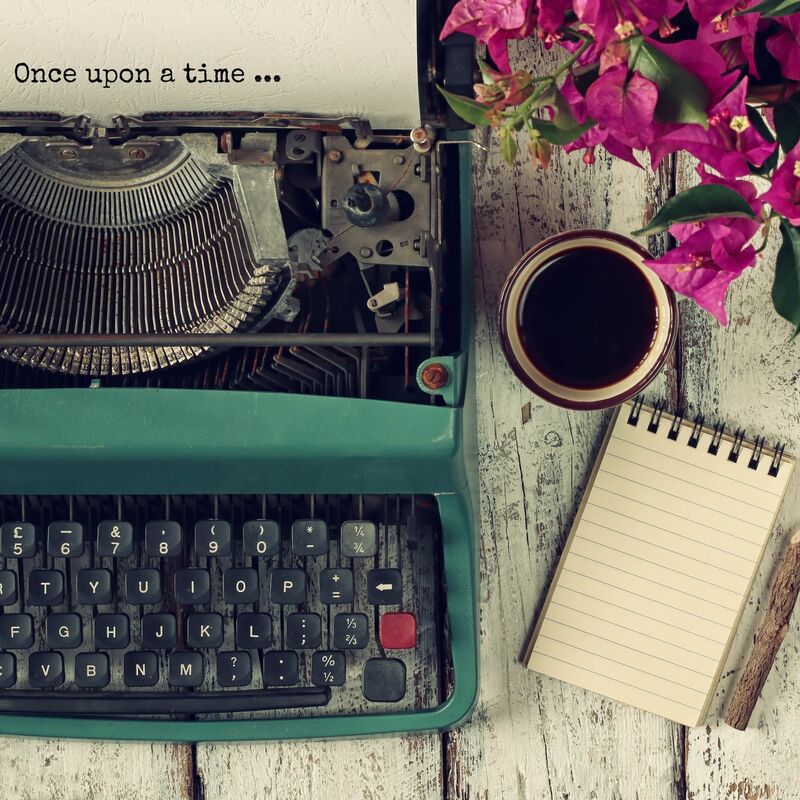 A one-day workshop, run by local novelist Susanna Beard, to help you from the very first stages of becoming a published novelist. This is for you if you are starting out as a writer or if you’ve always wanted to write a novel but don’t know how to begin. Susanna also share her own experience of becoming a published author!